Are members of the canine family. 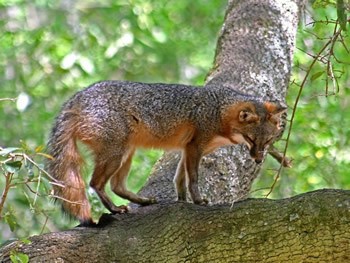 Foxes often climb trees and nap in low hanging tree limbs. Unfinished meals will get buried, depending on food availability, a return visit to devour the remains. Foxes can be a serious threat to those who produce live stock not only to poultry but to lambs, sheep, goats and pigs. 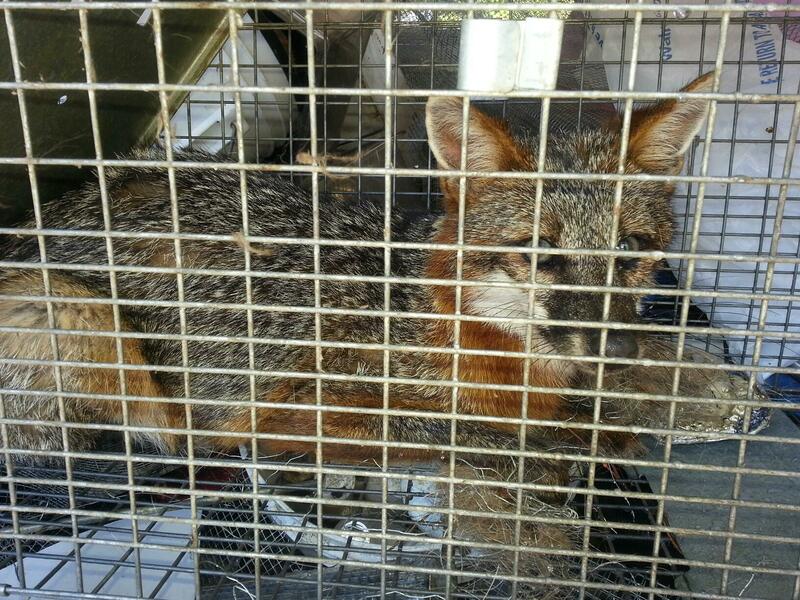 Many small pets have been killed by fox, just from inflicting multiple bites to the neck and throat area.